The federal government has revealed that 24.5 million Malaysians are hooked to cyberspace today, up from a mere 2.5 million in 2006. 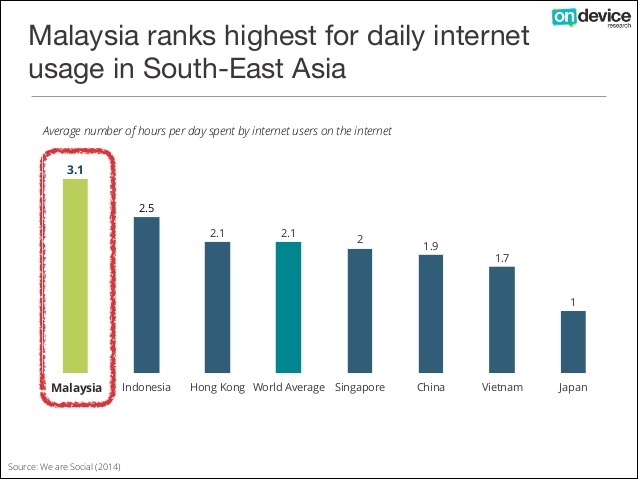 Is this the reason for the mainstream print and electronic media’s slow death and dying influence on Malaysians? 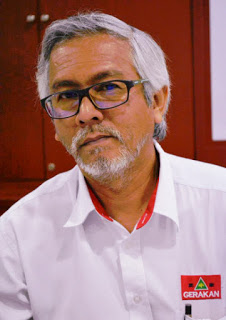 “It is definitely one of the main reasons for the pathetic performance and struggle of the mainstream print and electronic media,” Gerakan Deputy Speaker Syed Abdul Razak Alsagoff said. He said content was also another major reason for the failing performance of the mainstream media in terms of readership and viewership. “The mainstream media owners have only themselves to blame. They failed to project fair presentation of news and balanced reporting,” he added. Syed Razak said with 81% of Malaysians relying on the internet for information, “the mainstream media simply cannot go on with business as usual”. “Those who fail to change, transform and innovate their product or content to serve current consumption taste, their business is unlikely to survive,” he added. 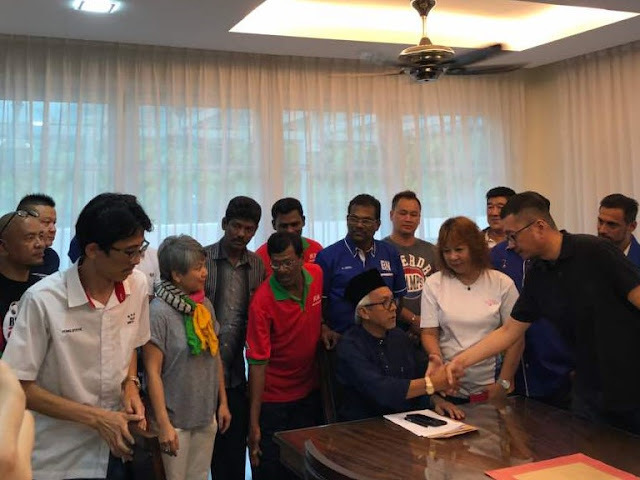 Syed Razak, who is Gerakan nominee to contest N.37 Bukit Lanjan in the coming 14th General Election (GE14), said more and more businesses were now turning to the cyberspace marketplace for advertsing and promotion. “With falling revenue and earnings, the mainstream media are certainly doomed if they do not change fast and find a solution to their business and operational woes,” he added. Syed Razak said the effects and influence of the internet on politics were clearly evident since the GE12 in 2008. “In the borderless digital era, no information can be hidden. No scandal can be suppressed. Information can be spread at lightning speed or at the hit of a key on the keyboard,” he added. Minister in PM's Dept Nancy Shukri says statistics from MCMC show 80% are on social media with average time online being 4 hours. 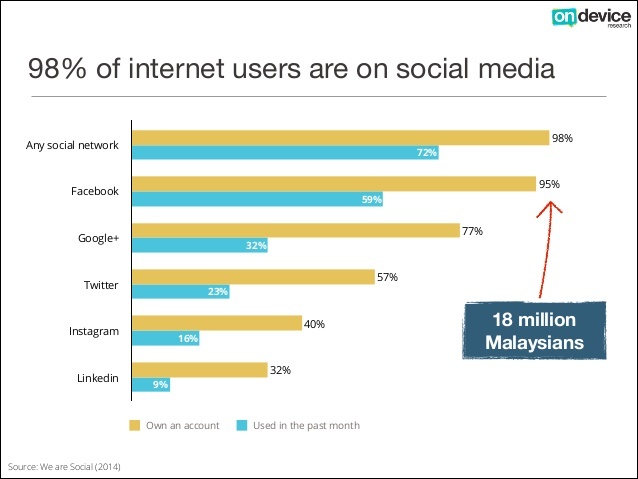 PETALING JAYA: Over the past 11 years, the number of Malaysians going online has increased by more than 800% according to statistics from the Malaysian Communications and Multimedia Commission (MCMC). The MCMC data showed that the number of Malaysians on the internet in 2006 stood at 2.5 million but as of 2017, the number was 24.5 million. “Of the 24.5 million internet users, 80% access the web for social media usage with the average usage period being over 4 hours a day. “Also, 76.1% of heavy internet users are youths between the ages of 20 and 49, while another 5.8% are made up of the age group 18 and below,” Minister in the Prime Minister’s Department Nancy Shukri was quoted as saying by the Borneo Post. She was speaking at the launch of the Sarawak Islamic Information Centre (IIC) Apps held at the state library auditorium in Kuching yesterday. Nancy said however, that easy access to communication technology has enabled youths and teens to be exposed to both the good and bad online. “We have to accept the fact that the internet and online content as a way of life today, is irreversible. “As such, we need to do all we can to help our younger generation to be more discerning,” she said, according to the Sarawak-based daily. Nancy, who is Batang Sadong MP, said on that note, the government is taking measures to ensure a safer online environment for youths and children. “There is a pressing need to educate and raise awareness on the various digital threats posed to our young generation,” she was quoted as saying by Borneo Post."